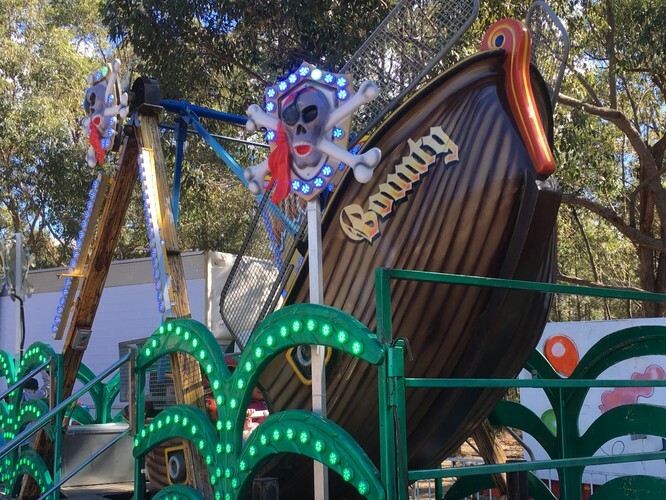 A fun filled day out for the whole family with thrilling carnival rides, over 30 market stalls, cakes, lollies, huge plant stall, book shop, lots of toys, trash and treasure and much more. Enjoy our delicious BBQ, Thai Food, Turkish Gozleme and other delights in our café area while being entertained with live music and entertainment. 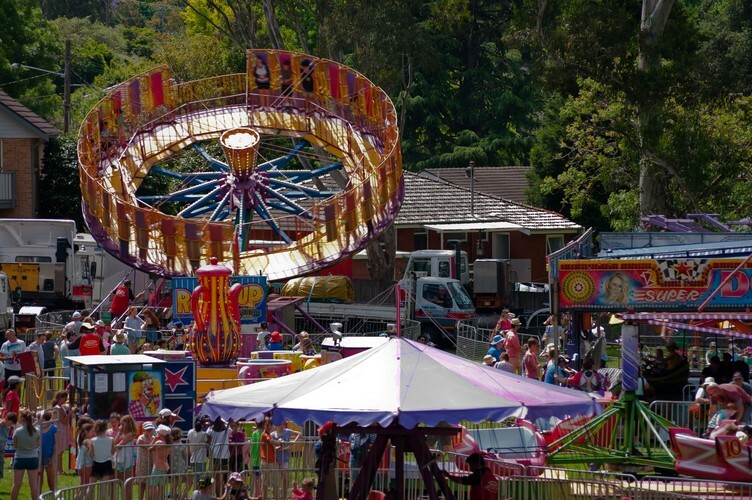 The little ones will love the pony rides, face painting, plaster art, side show alley and much more. 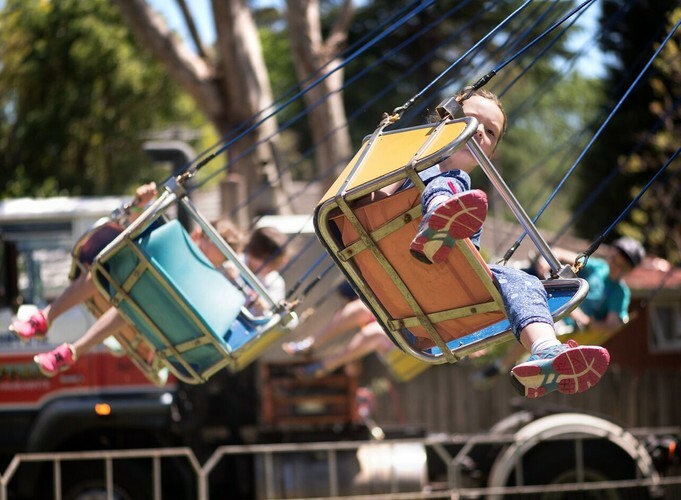 Buy your Unlimited Rides Tickets online, fantastic value 15 rides and 5 hours of unlimited fun for $30. This is a pre-purchase price as Unlimited Rides Tickets will be $40 on the day. Go to Flexi Schools website and search for Normanhurst West PS. This year, we have been boosted by the overwhelming support from local businesses because our Family Fun Day is just as much a community event as a school event. 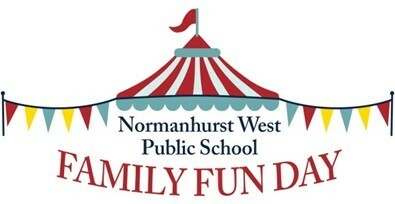 NWPS Family Fun Day is recognised as an affordable day out and families from other schools and neighbouring areas are made to feel welcome. It is this strong sense of community spirit which makes our Family Fun Day such a success. For more details, go to Normanhurst West P&C website.